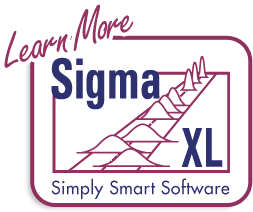 How Do I create a Correlation Matrix in Excel Using SigmaXL? Open Customer Data.xlsx. Click Sheet 1 tab (or press F4 to activate last worksheet). 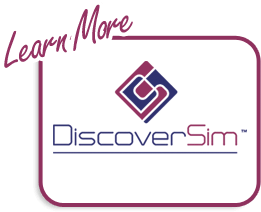 Click SigmaXL > Statistical Tools > Correlation Matrix. Ensure that entire data table is selected. If not, check Use Entire Data Table. Click Next. Note that Spearman’s Rank Correlation complements Pearson’s Correlation, in that it provides a robust measure of association. Spearman’s rank is based on correlated ranks, which are not sensitive to outliers.